Nigerian music fans can now join other music lovers across the world to enjoy superb music from multiple award winning stars, R Kelly’s and Chris Brown's chart topping new albums which are now available in Nigeria, courtesy of Sony Music and MComm Africa. R.Kelly's Write Me Back and Chris Brown's Fortune become the 2nd and 3rd international albums respectively released in Nigeria under the landmark partnership between Sony Music and MComm, with Nigeria being the first West African country to have three official international releases from the multiple award winning American artistes. Write Me Back and Fortune are currently on sale nationwide and are available at selected album stores and retail outlets. For the past 25 years, American singer and songwriter R.Kelly, has won the hearts of millions of music fans all over the world with numerous hit tracks that have remained popular all time fan favourites. His latest effort, Write Me Back is his 11th studio album. 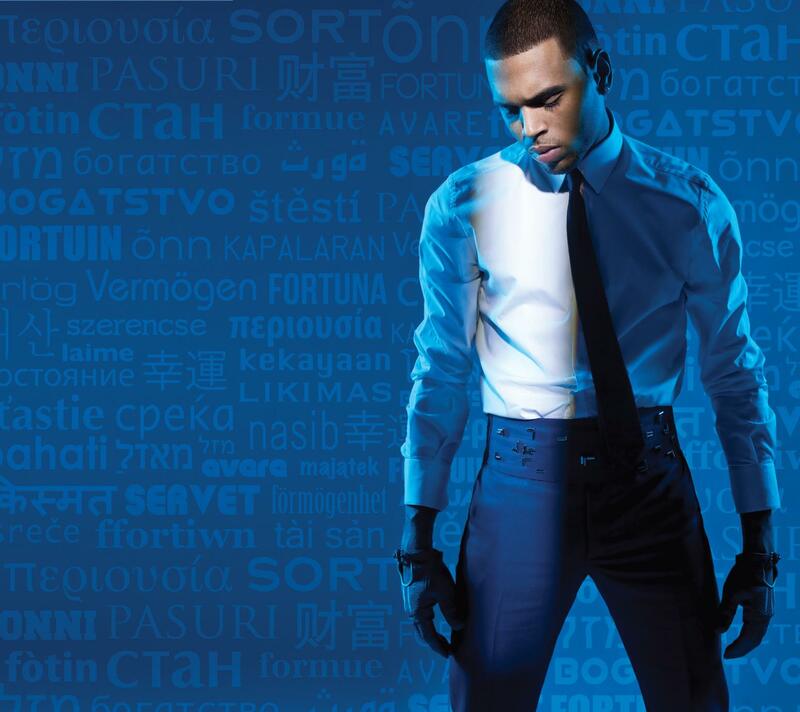 Chris Brown’s Fortune is an eclectic mix of musical styles ranging from R&B to hard hitting pop, as well as soulful ballads. His 5th studio effort is coming on the heels of his Grammy Award winning album F.A.M.E which was released in 2011. Confirming MComm’s exclusive promotion of R.Kelly’s and Chris Brown's new albums in Nigeria, Chief Executive Officer of MComm, Chidi Okeke stated “We’ve still got a whole lot of surprises for our fans; this is just a little foretaste of what is to come,” he concluded. It will be recalled that less than two weeks ago, MComm also announced its distributorship rights of Usher's latest album, Looking 4 Myself, in Nigeria.